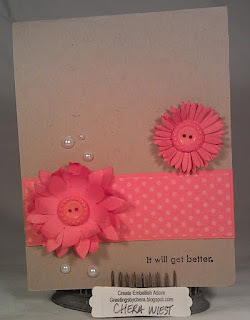 I put this card together pretty quickly, only because I had the bigger flowers from the SU! 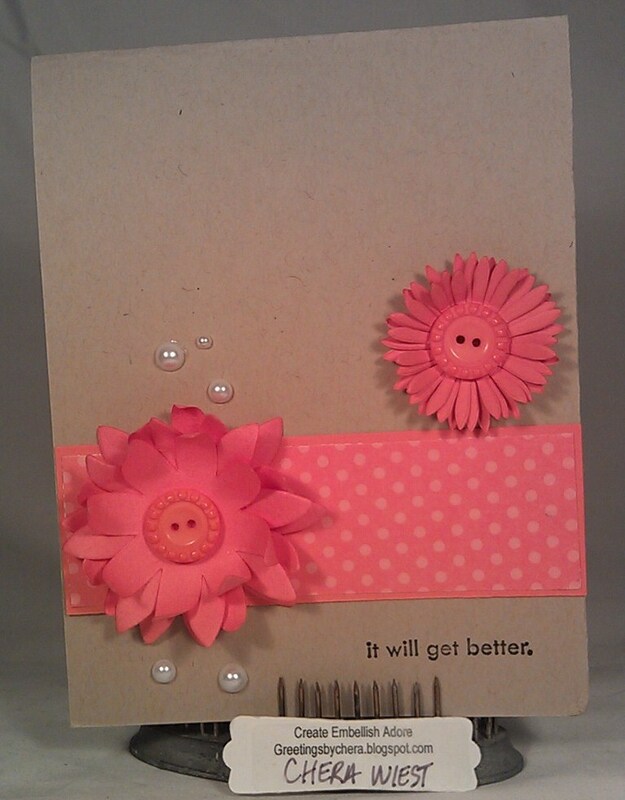 Pop Up Posies Designer Kit, in the current Sale- a- bration catalog! Easy peasy! So the SPARK challenge at Paper Smooches challenge--use this picture above as your inspiration for your creation. 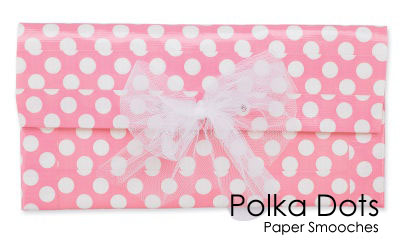 Create anything with polka dots as the focus or as part of the design! Follow it closely or use it loosely...just have fun!